Nursing home planning is one of the most important things that people can do as they become older. There are lots of reasons why nursing home planning becomes important. Seniors, for example, may want to do research and choose their own nursing home so their family isn’t scrambling at the last minute to try to find an opening in a nursing home facility after a medical emergency. One of the main issues associated with nursing home planning is to make sure that you understand the contract that you have to sign when a resident enters a nursing home. 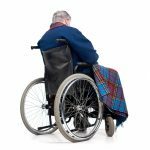 Nursing home admissions contracts are sometimes signed by the person who will be moving into the home, if that person is of sound mind and still acting of his or her own accord. In other cases, however, nursing home admissions paperwork is signed by a family member, a legal guardian, or a designated agent who the resident gave power of attorney to. No matter who is going to sign the nursing home admissions paperwork, it is important to know what is in this legally binding contract. Admissions paperwork could include a waiver of important legal rights, and while you may decide to sign that waiver anyway, you still want to make sure you make a knowing and informed decision. 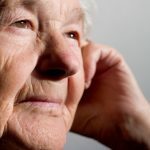 A Connecticut nursing home planning lawyer can provide you with help in reviewing admissions paperwork and with all other aspects of protecting nursing home residents. 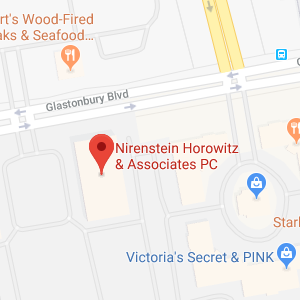 Nirenstein, Horowitz & Associates has the experience you need to make advanced plans, review paperwork, and keep senior nursing home residents safe. Give us a call at 860-548-1000 or contact us online to to find out more. Nursing home admissions paperwork is comprehensive. You will be asked to provide information on healthcare coverage, health problems, current medications and the dosage of the drugs, current doctors, and more. It is also common for nursing home admissions paperwork to include advanced directives, as well as paperwork naming a power of attorney. The information you provide to the nursing home can be very important because it can dictate your care. For example, if a person moving into a nursing care facility is asked to complete advanced directives, these instructions will provide details on the kinds of medical services a patient does, and does not, wish to undergo in case of an emergency medical situation. In one recent report, a nursing home patient’s heart and lungs stopped working and no one on the staff attempted CPR despite the fact that the patients’ advanced directive requested this type of extraordinary measure to occur to try to save the life of the resident. Nursing homes need to know clearly what patients want in a life-or-death emergency and part of nursing home planning involves finding a home that seniors can trust to carry out their wishes. Nursing home admissions paperwork may also include an arbitration clause, which many people are not aware of and do not understand. 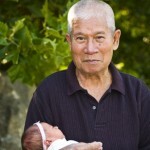 Arbitration clauses limit the rights of seniors or their families to file a lawsuit. 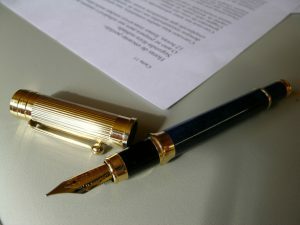 If a contract with an arbitration clause is signed, any disputes which arise may need to be settled in arbitration instead of being resolved in civil litigation. 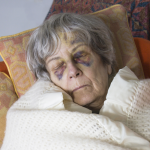 If a senior is abused or neglected, this means that instead of a personal injury or wrongful death lawsuit, arbitration will take place. 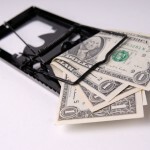 Arbitration can result in less generous awards for damages, and the victims or their families who are pursuing a claim may have to pay a part of the arbitrator’s fees. Those who are signing a nursing home admissions contract need to know of such clauses and understand them. An attorney makes sure that happens. An attorney can help you to make sure all of your paperwork is in order, that the nursing home has the right paperwork, and that you know what you are signing. Nirenstein, Horowitz & Associates will work with you on every step of creating your nursing home plan. We care deeply about our clients and we want to make sure that you can both afford nursing home care and find the right nursing home facility for yourself or your loved ones. To find out more about how nursing home planning works and about why it is important, download our free estate planning worksheet. 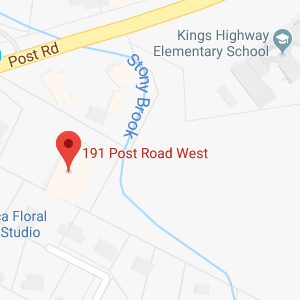 You can also give us a call at 860-548-1000 or contact us online to speak with a Connecticut nursing home planning lawyer to find out more about the ways in which we can help keep seniors safe in any nursing home environment.